The Scout’s five players to watch in Gameweek 3 concludes with a raiding Crystal Palace defender. The Dutchman has been handed the freedom to charge forward from wing-back by Eagles head coach Frank de Boer. While he has yet to deliver FPL points, his underlying statistics suggest that a big return is looming. It could easily arrive in the Gameweek 3 home encounter with Swansea City. Van Aanholt ranks joint-second for shots (three) in the Palace squad, and has been assigned set-pieces from both flanks. No FPL defender has supplied more successful corners than his four. Patrolling the left wing, Van Aanholt can take advantage of a weakness in the Swansea defence. Paul Clement’s men have conceded more chances down their right (15) than any other side. Van Aanholt has the attacking pedigree to punish them. With 11 goals and 10 assists over his last three seasons, his influence in the final third is undeniable. Notably, each of his five goals last season arrived in home matches. Clement’s side have not scored this season and have fired fewest shots on goal (nine) in the league. 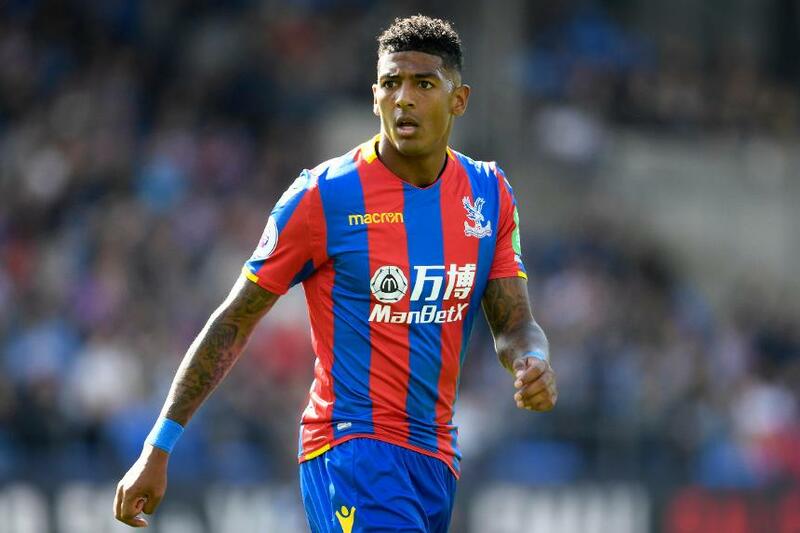 Few FPL defenders can match Van Aanholt’s short-term potential, with a trip to Burnley and a home meeting with Southampton to follow. Whether from open play or a set-piece, he looks primed to deliver and provide managers with a double-digit tally.